I'm turning 42 in two days. In the past years, I splurged on my birthday. I usually book a 3-bedroom suite and spend time with the family. Last year, we went on a 5-day vacation in Singapore. I don't mind spending if it means creating memories with the ones I love. You might be thinking where I am right now. I actually planned a beach getaway or a staycation at my favorite serviced residences in BGC. But today, I am in my home office writing this article. Tonight, we will have a simple family dinner at a nearby mall. Am I not excited to celebrate my 42nd birthday? I am. I can't wait to be with my family. But an incident a few months ago got me thinking. Last Mother's Day, my sister was admitted in the hospital. She had to undergo emergency CS because the doctors could no longer control her blood pressure. 220/180. Her life and the baby's were at risk. Sadly, we gained an angel. The hospital bill was P326,000. I really don't care about the bill. All I want was for my sister to live. Well, it was easy for me to say I don't care about the bill because our parents left us with more than enough for life's unexpected expenses. 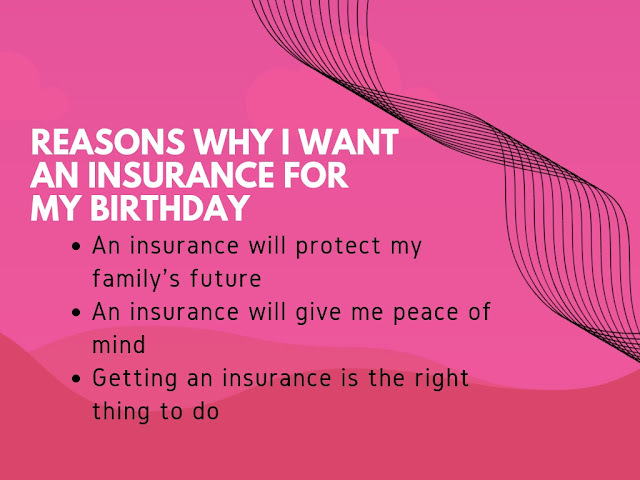 My dad has bought insurance plans. He prepared not just for his and my mom's retirement. He prepared for me and my siblings too. My mom battled cancer for 8 years and went through chemo twice. My dad got hospitalized twice and we spent P700,000. My parents never burdened us financially. Their insurance were more than enough to cover everything. More than enough that me and my sisters can still live comfortably after they were gone. I don't believe in insurance. My first job was an investment assistant in a bank and somehow got comfortable in investing my money in time deposits and long-term fixed rate investments. The interest rates are low but I felt like it's fine. I am stubborn at times. 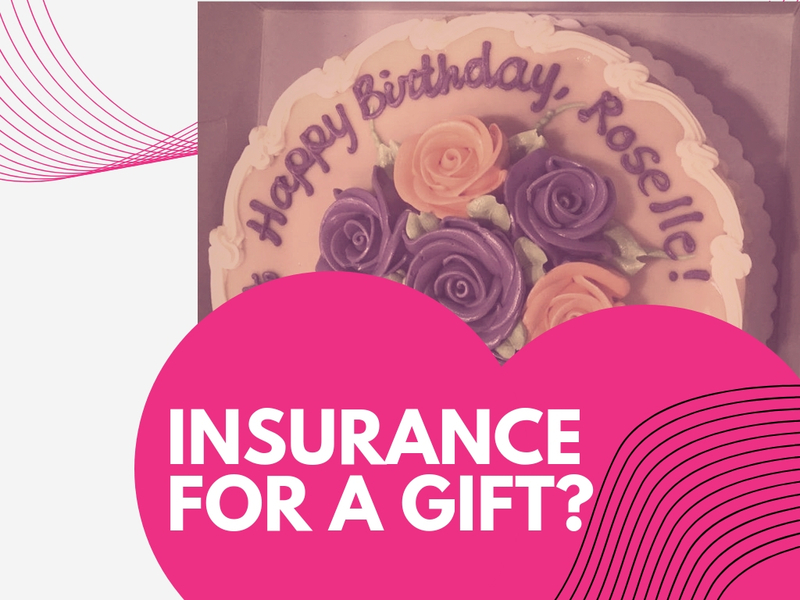 I have experienced the convenience of having an insurance but still has not gotten one for myself. I can say that I'm very conservative when it comes to taking risks to a point where I sometimes don't take any action at all. 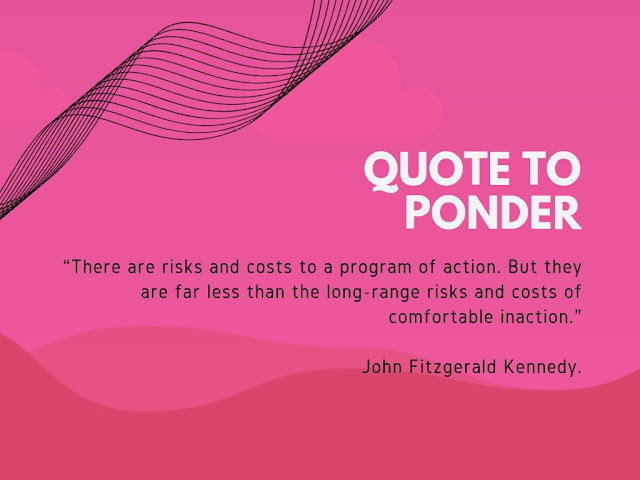 I came across this quote by John F Kennedy and it really got me thinking. What am I really afraid of? Is it the risk of investing in something I am not familiar with? Or the fear of admitting that I have been stubborn all these years? I must admit that losing my parents made me feel anxious about what will happen to me and my sisters should things go wrong. There are sleepless nights of thinking and worrying about my family's future. Then one day while stuck in traffic I decided, an insurance will give me peace of mind and getting an insurance is the right thing to do. 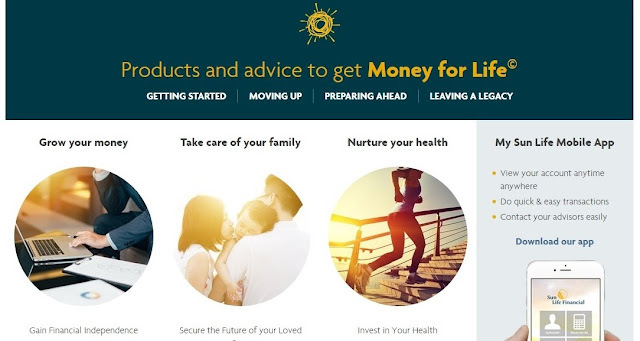 I have been checking out the website of Sun Life Financial these past few months trying to learn about their different products. I'm the type who is not comfortable talking to a financial advisor yet until I am equipped with at least basic knowledge about a product, in this case insurance. I'm so glad Sun Life provides online tools that allows me to discover, explore and calculate. I think I have also found a financial advisor who is a perfect match for me. I have gotten in touch with her and will start asking for advice and guidance in choosing the product that will best suit me. This is the best birthday gift I could give not just myself but also my loved ones. Life is too fun to waste on worrying.